As you probably noticed if you follow me, this web site, or any of my social media properties, in mid-April I stopped blogging. There were a number of reasons for this. My work at the Frye Art Museum was super hectic. My independent practice as an essayist & curator was - thankfully - very busy as well. (Click here and here to see what I have been working on) My clientele for Perpetuity Healing Arts was not as robust as it had been in 2017. Additionally, I'd spent the last 2.5 months of 2017 oppressed by severe anxiety, which once unveiled revealed depression. I spent the first three months of 2018 getting free from those and, quite frankly, I it left me exhausted. What I wasn't completely cognizant of at that moment was that beyond the aforementioned factors, there was another thing aggravating me: my practice and the public display of it was disjointed and compartmentalized; and I felt the same way internally as a result. There was some message pushing through and it took me seemingly forever to accept it. I have always seen art and healing as the flip side of the same coin; however, that is not what I have portrayed publicly. I had chosen a name for my healing practice that was groovy, but not immediately clear that there was an actual human - me - behind it. It wasn't personal and thus not reflective of any of the things I say and believe. After coming to grips with those realities, I began to think about what my unified practice would look like in the day to day doing of it, as well as the daily public portrayal of it. I planned, I made notes, talked to friends - shout to Sharon Arnold and Tara Bianca Rado for loaning me their brains on many occasions throughout this process - decided on a new website, and went to work. The new site you see here is my practice reinvisioned and transformed. It will grow daily as I continually fine tune the way in which my mission and vision manifest. I am very pleased to recommit myself to a unified, holistic practice that exists not only in my dealings with clients and collaborators but also in the public domain as mediated through this site and social networks. I am both essayist & curator AND healer and you have connected with me, I dare say, because that combination resonates with you. This is the most bold and forthcoming I have ever been. This is my response to the tornado shouting "CHANGE!" at me for the last few months. 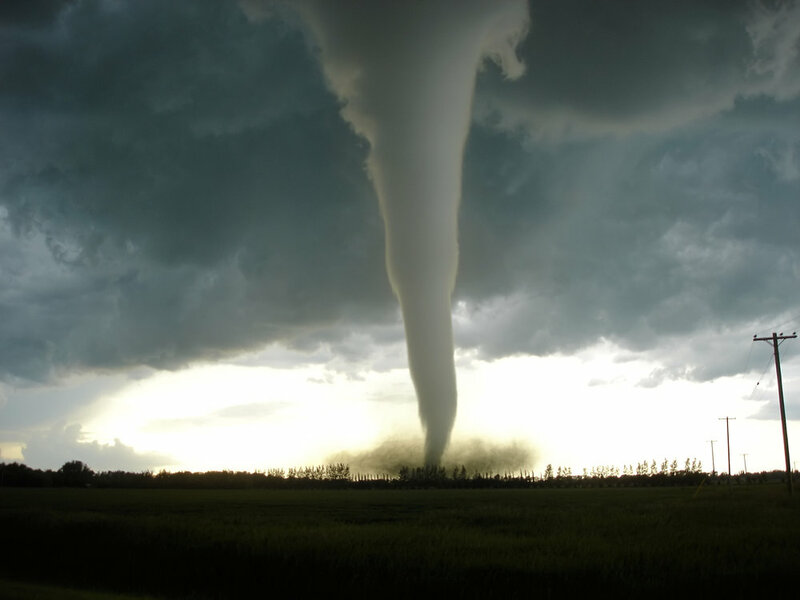 I am no longer on the tornado's periphery, rather I am in the center confident that when the winds calm, I will be able to leverage the undoing and be truly additive and generative. It feels good and unsettling, sort of like when you realize you're in love, but also like love, it feels like growth and, in the long run, sustainably healing. Thank you for joining me on this journey. It will be my pleasure to serve and collaborate with you.